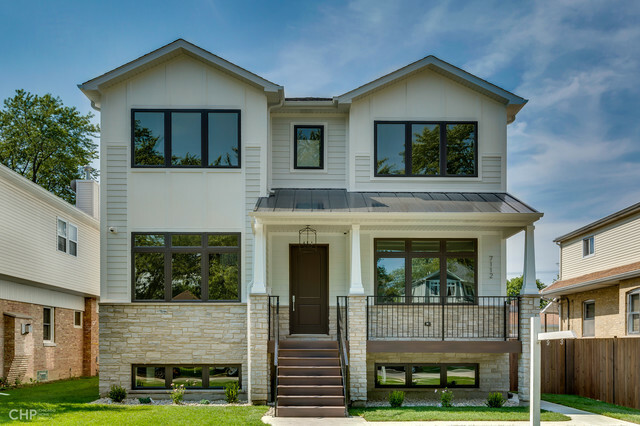 NEW CONSTRUCTION - Edison Park. Premier Location, Luxury Finishes, Great Lot. Summer 2019 Completion - Meet with the Builders team now to lock in finishes and upgrades. Interior Pictures from previous similar project.